LAND’s principal owners and core management team have worked together for decades completing over 200 Million dollars in remedial construction. 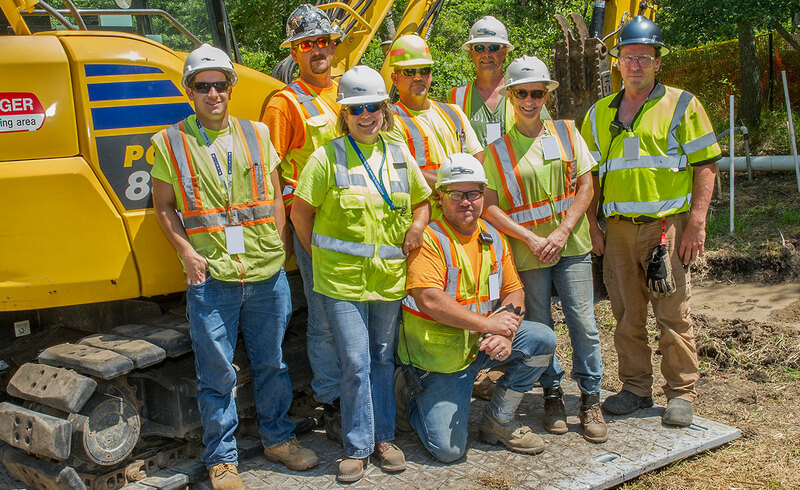 Our culture is what sets us apart from other construction companies. We not only focus on safety, quality and innovation, but we strive to be the best possible place to work for our employees. Employees who utilize innovative thinking and teamwork to overcome challenges and take pride in their work are an excellent fit at LAND. To ensure that our clients gain the most value from retaining LAND Remediation as its contractor, principal owners, Mr. Decker and Mr. Lindheimer are included in the planning and execution of every project. Leadership is complemented with both seasoned skilled labor and professional technical and safety staff. Website Copyright 2017, LAND Remediation, LLC. All Rights Reserved.